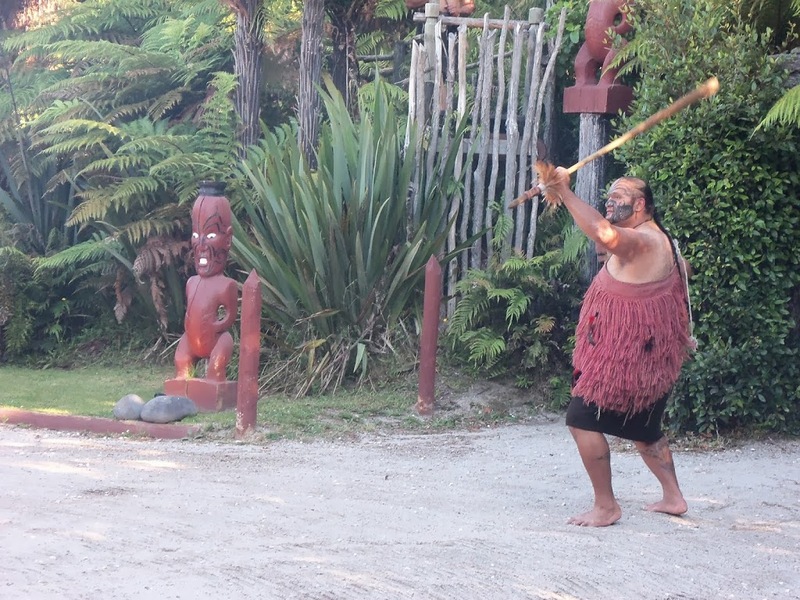 While in Rotorua, New Zealand, we signed up for a Maori experience. It reproduced several elements of the Maori culture, including the welcoming ritual of members of another tribe, and displayed some of the skills, such as fighting and weaving. This was followed by a hangi meal, quite a feast, and some traditional singing and dancing. This was another amazing experience, especially since I’m interested in the status of first nations in Canada and aboriginal people abroad. I was quite surprised by the situation of Maori people in New Zealand and I think we could really use their example for Canada. I would love to repeat the Maori experience, but with a first nation of Canada. What would I not give to gain insight into their culture. However, I do believe this is not an option for now. The Maori people I saw were actually really charismatic and proud. I do not wish to generalize, but that was my observation. I did not feel, in New Zealand anyway, that the Maoris were treated as second class citizens. There was something really refreshing about this I suppose. I don’t know if it is because Maoris are particularly skilled at managing their resources or if they have a strong inherent social fiber. However, one thing that bothered me was the role of women that seemed to be upheld for tradition’s sake. The feminist part of me rebelled at the idea that women were still limited in what they could do for the simple reason that they are women. I know it might be a simplistic interpretation, but it was still somewhat bothersome to me. Maori culture, just like for first nations in Canada, deserves to be discovered and not just for the cool facial markings, feats of arms and intimidation techniques. The experience leaves you feeling like you have just brushed the surface on this subject, which is probably true. 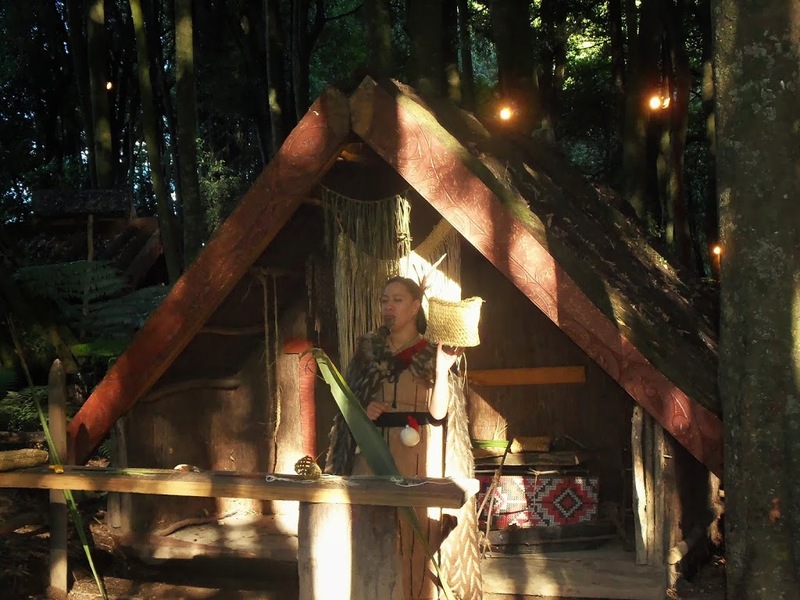 I do plan on reading more about the Maori’s culture and history, and I would love to have the chance to sit down and have a one on one discussion with tribe members. I have so many questions left unanswered, like what is the status of homelessness and alcoholism in Maori population? Which fields of competency fall under Maori’s jurisdiction? Are Maori pretty much integrated or apart from the rest of the population?